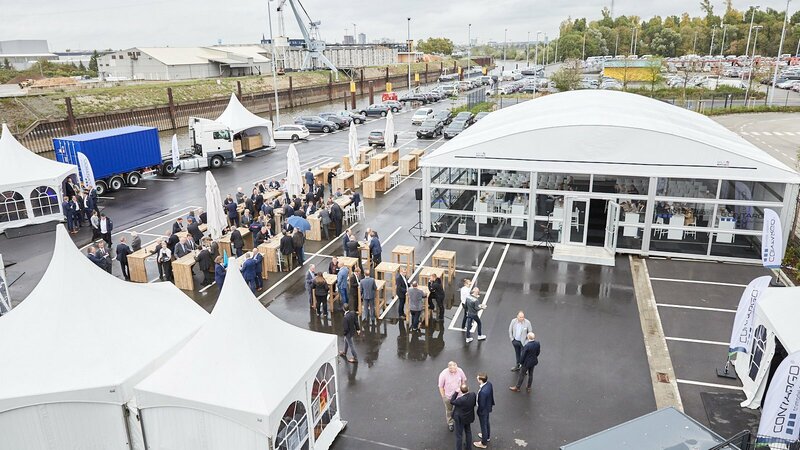 On 21 September 2018 Contargo Neuss GmbH celebrated the official opening of its enlarged and modernised terminal in the Flosshafenstrasse. Neuss is now the Contargo Group’s most modern terminal and a handling hub for the seaports. Sektor supports Contargo during the planning and implementation of the event.